Jim and Fred are now back from The Black Hills and Jim has returned from his Maine workshop. In the news, GoPro has released the new Hero4, a Kickstarter project in the UK is building an affordable high speed video recorder, LensRentals has announced a try-and-buy program and lots more! Appearing with Jim and Fred in this episode is Rob Daugherty, The Vest Guy. 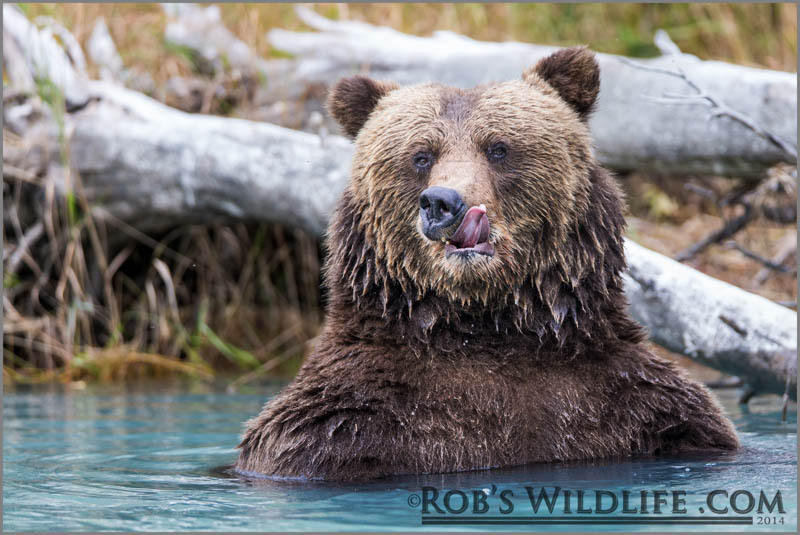 Rob discusses his recent workshop to Alaska to photograph bears as well as his other workshops, and announces two new vests for photographers. Go to www.thevestguy.com to check out the new Yellowstone Vest and the weather vest which we dubbed Alaska/Everglades Vest! Rob also discusses an issue he had while in Alaska when his backup drive failed and he lost lots of images from his trip. More information about Rob's workshops can be found at www.epicwildlifeadventures.com. Jim is on his way to Slovenia for a workshop with Luka Esenko in the Julian Alps which will be discussed in the next episode. Chris Klapheke will also be returned as well as Jim Clark. Be sure to follow us on Facebook and rate us on iTunes! 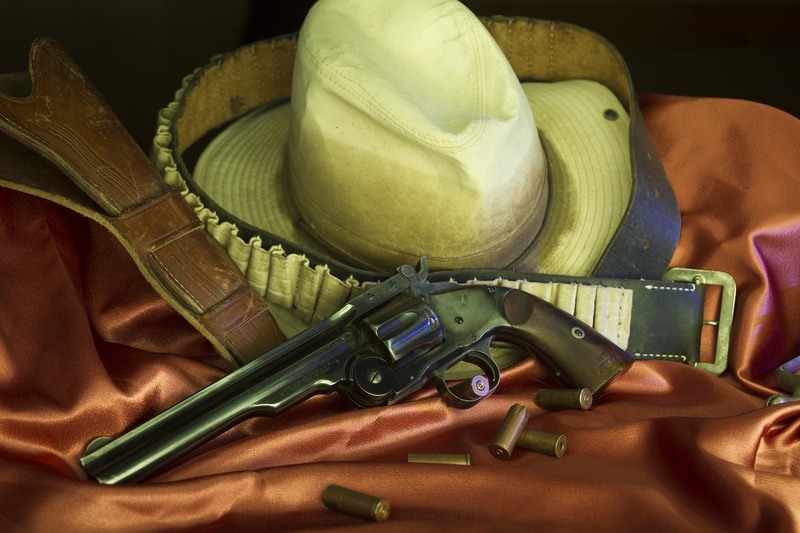 The 2014 Black Hills Shootout in Rapid City, South Dakota is now history, but you can catch up on some of the excitement in podcast 114. Dave Black was absolutely incredible and if you get a chance to hear him speak, do not pass it up! The weather actually held for us, although the landscape photographers would have preferred to have a few clouds in the sky. This marks the 5th anniversary of the Shootout which will take place again in Rapid City next September, so start making your plans now! I also want to thank our great sponsors, such as Tamron, who not only played an active part in the Shootout, they also provided loaner lenses for the participants. Also, put on your calendars the Tampa Bay Shootout which will take place in April in St. Petersburg, FL. Go to www.thephotoshootout.com for details. Next time, Jim will be back from his moose and black bear workshop in Maine and Rob Daugherty will be our guest!